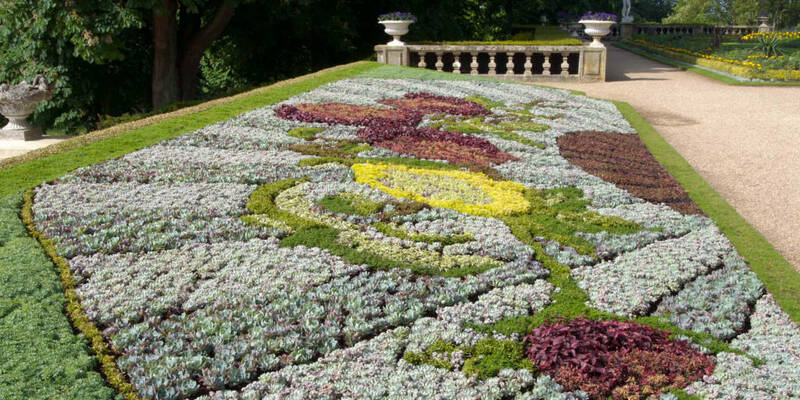 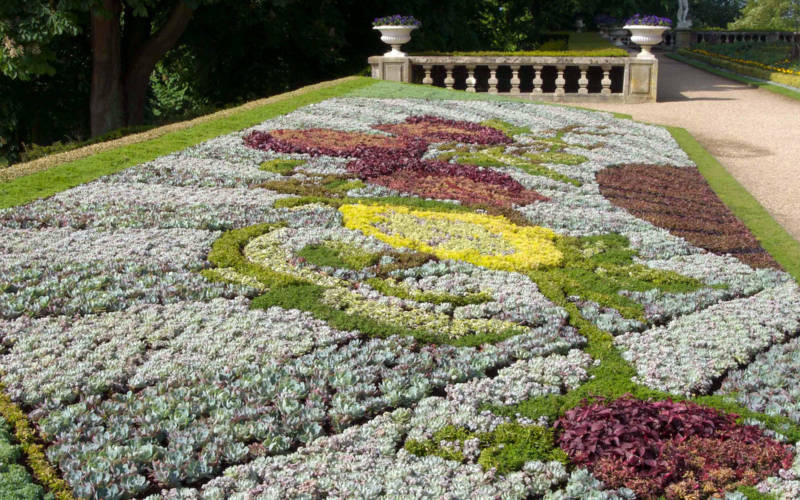 Against the background of Waddesdon Manor’s eye-catching carpet bedding RHS experts Jim Buttress, Mark Wasilewski, and Stuart Lowen will join forces to discuss the history of bedding schemes and how it is used nowadays to brighten our parks and other public places. 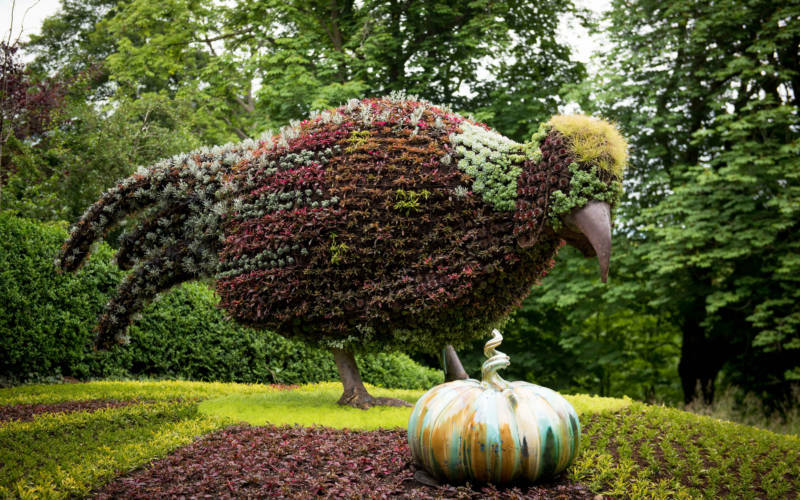 and his book; ‘The People’s Gardener’ was published in 2016. 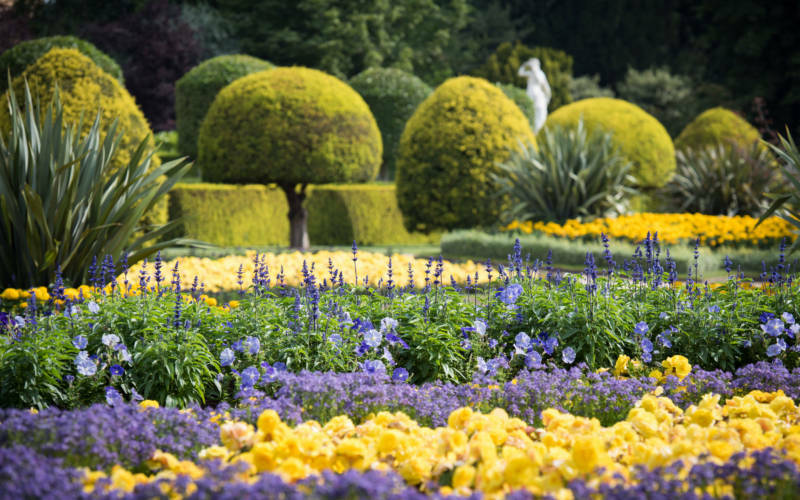 Another member of the RHS Tender Plant Committee, Stuart Lowen of plant breeder Ball Colegrave will then bring us right up to date, and into the future, with an insider’s look at the latest in bedding plants and how they can be used to create contemporary or traditional schemes. Stuart’s career has ranged from commercial tomato production to glasshouse trials of ornamental plants and he is now a senior manager at Ball Colegrave, speaking at industry events as well as introducing thousands of children to gardening through events such as national schools gardening competitions.